Water is a very precious resource, some parts of our country suffer from a water shortage in the summer months, which may surprise many as it seems to rain so often. With this in mind and to quote a saying by the Duke of Edinburgh, it is nonsense to use a gallon of water to flush down a pint of urine! 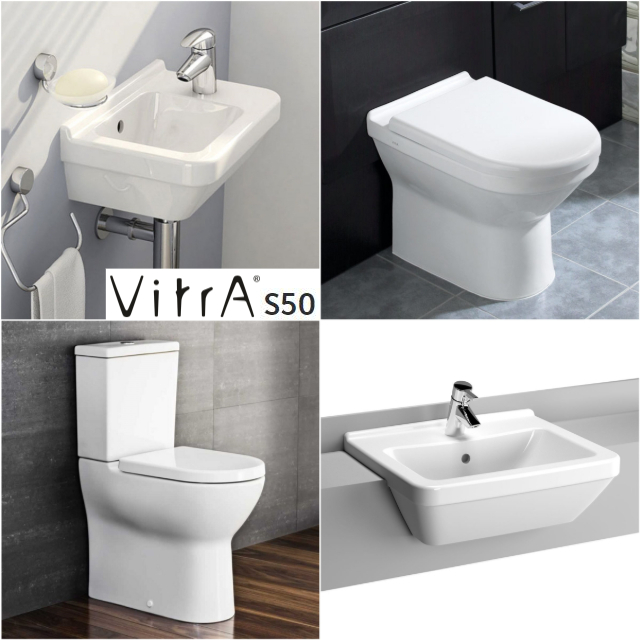 The first of the three toilets we feature is the Vitra Serenada Closed Coupled WC Suite with Soft Close Seat, we include in our unbeatable price the toilet pan itself together with the cistern, toilet seat & cover. 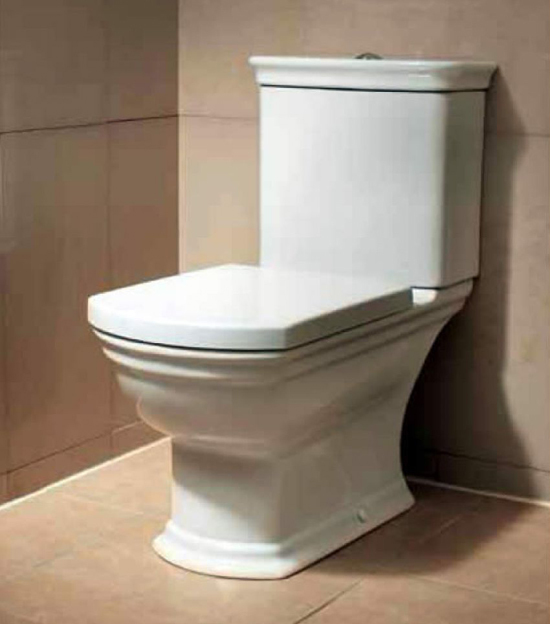 The cistern is a top flush and has the dual function and the design has a low key country style, but this has been cleverly adapted to reflect today’s contemporary lifestyle. International bathroom designers and manufacturers Ideal Standard have a stylish toilet which we feature, this is the Concept Cube Close Coupled WC Suite and it includes 4/2.6 litre water saving dual flush cistern and choice of seats. 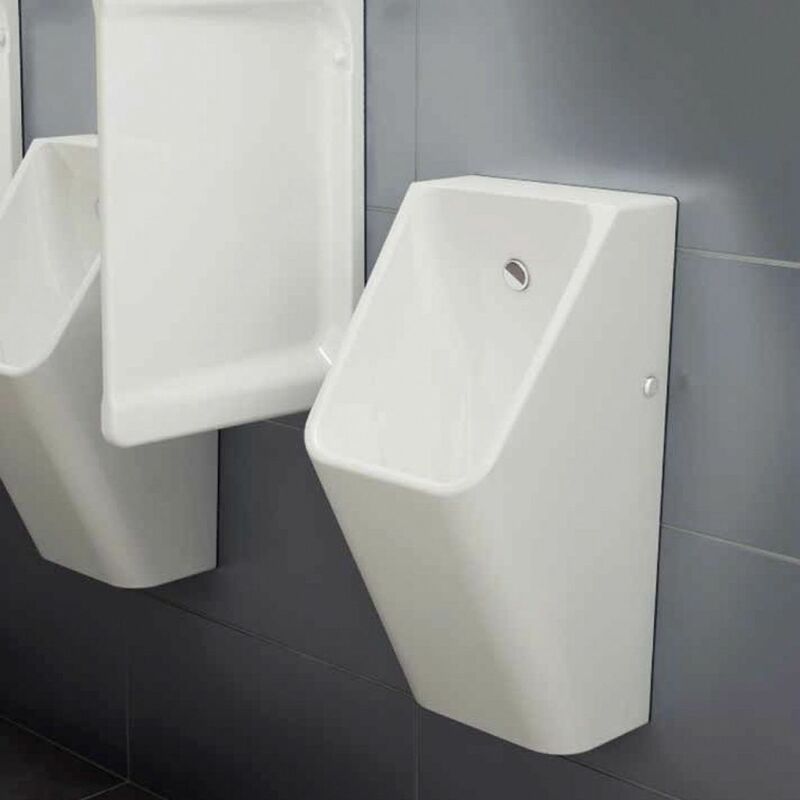 Space saving was in the mind of the clever design team headed by Robin Levien, a Royal Designer for Industry, so we can guarantee that style is not lacking. 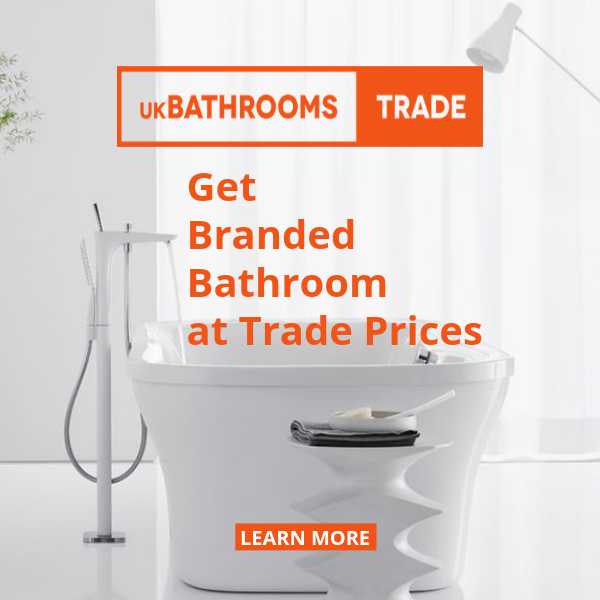 The package comprises the pan, dual flush cistern, and a soft close seat cover, and is finished in vitreous china, incidentally guaranteed for a lifetime, white to match any décor. This pretty WC suite is highly efficient with a push button with dual action for either a 4 or a 2.6 litres of water each time. 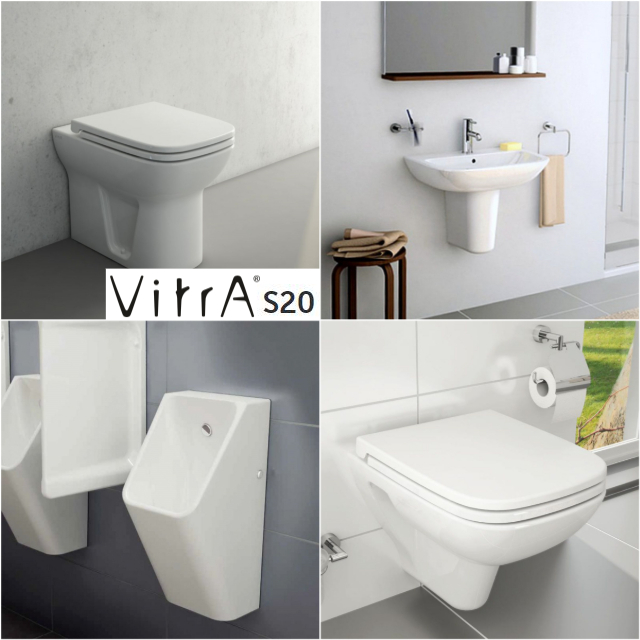 Finally we look at the Roca Senso Compact ECO Close Coupled Suite and this suite is perfect for those who may have limited space, the Senso makes maximum use of space and Suite has been specially designed to fit into almost any bathroom, no matter how small. 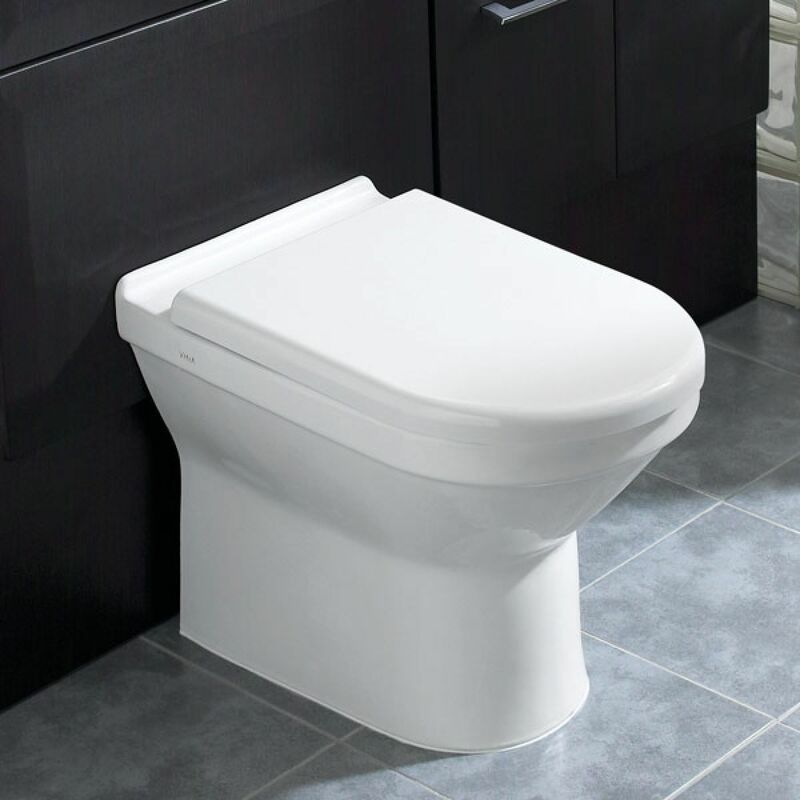 The package includes pan, cistern and standard closing toilet seat with cover, but we can also supply this with a soft close seat which can be found in the drop down selection at our web page. 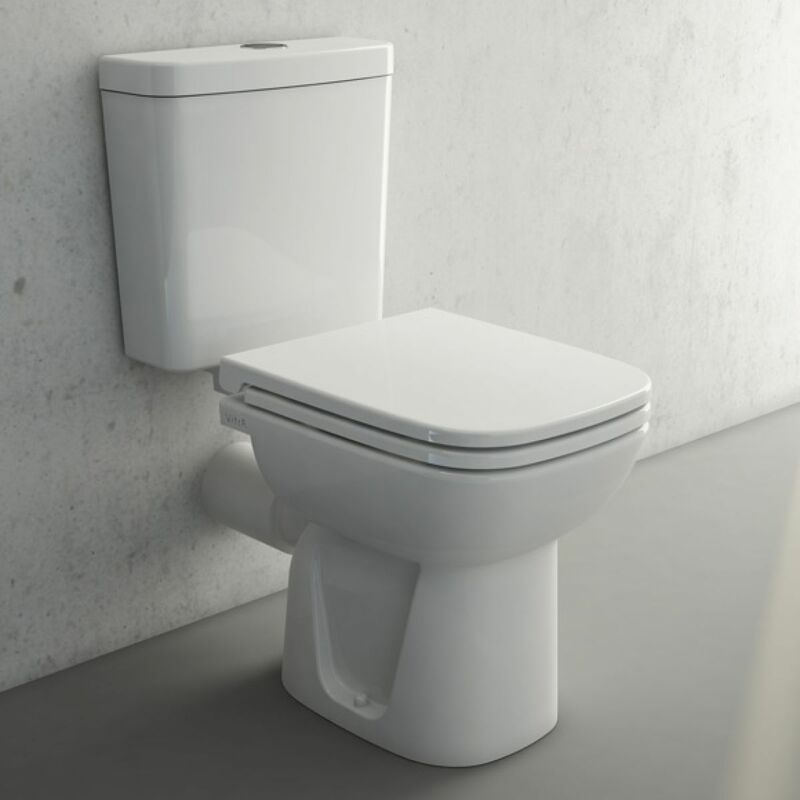 With a dual flush of either a miserly 4.5 or 3 litre flush, the Roca is a green solution for your bathroom, this stunning toilet with its soft square styling is particularly practical for compact bathrooms. Modularity makes Shift’s product range adaptable and well suited to smaller or shared bathrooms as well as large bathrooms. The company employs a large in-house design studio and collaborates with a world-class array of acclaimed industrial designers. These talented individuals not only improve bathroom aesthetics, but functionality as well. 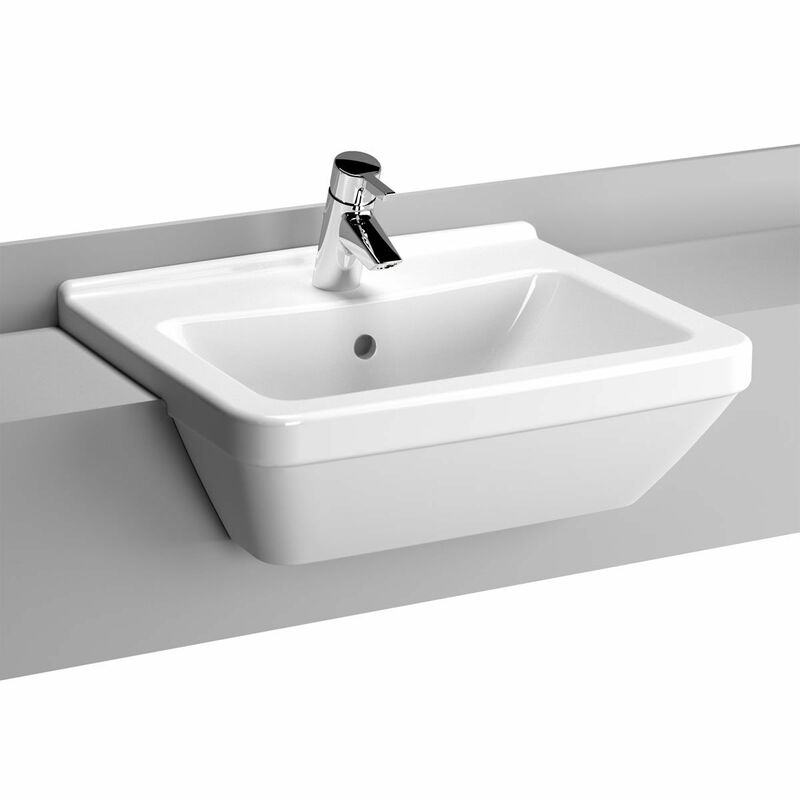 Limited space needn’t limit your ideas, narrow washbasins and special hinge systems save space without compromising elegant design. One example of this is the classic Vitra Designer Shift Pure Single Ended Bath which can accommodate a dedicated teak massage mat can be used with this bath when not in use. The top of the bath is inset to allow for wooden teak roll to be supported and the side and end panels are available in three colours, White, Zebrano and Mountain Larch. With Shift’s modular design and its choice of sizes and finishes, the possibilities are almost unlimited and this bath is just one example.